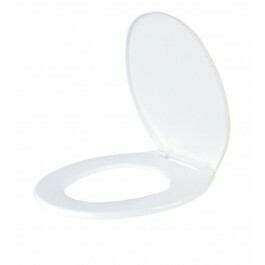 The White Toilet Seat is a very popular washroom product used within the education, leisure and industrial sectors. The seat is manufactured from tough ABS plastic and comes complete with all fittings. 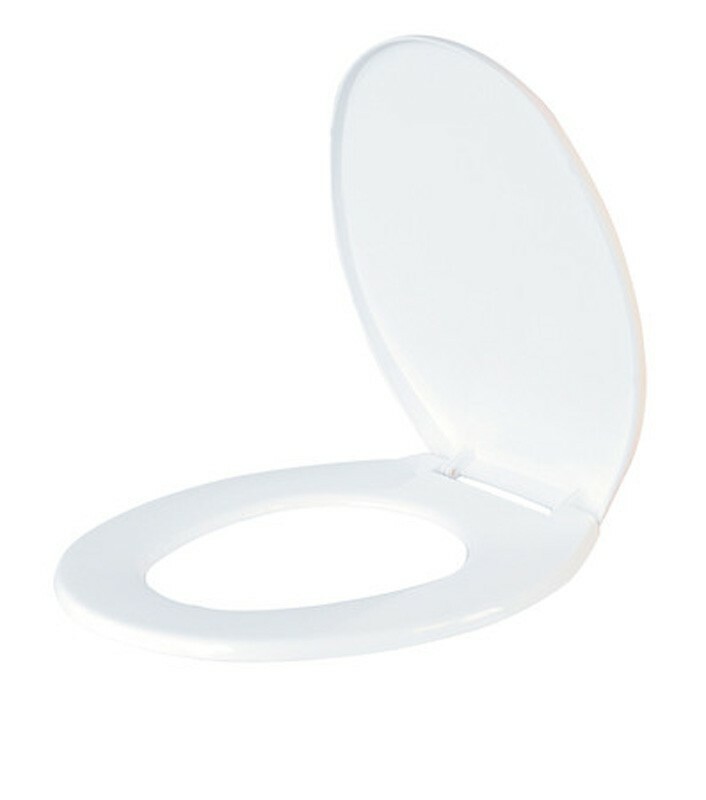 Designed to fit most full size toilet bowls and comes complete with a hinged lid, the seat is also contoured for extra comfort. Comes complete with fittings and lid. Universal seat - fits most toilet bowls.